Niall Horan made sure to catch a game at Wimbledon this year - though he looks more into his selfie! 9. 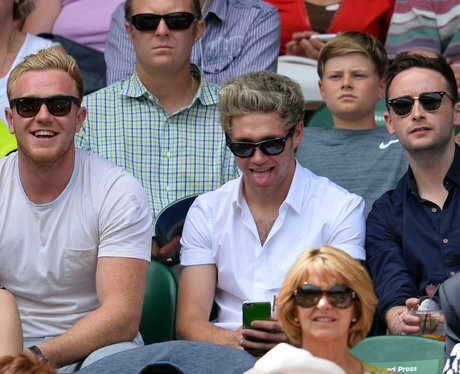 Niall Horan made sure to catch a game at Wimbledon this year - though he looks more into his selfie!